Mounir Mahjoubi confirmed today (Monday October 1) that he had contacted Facebook France to ascertain the extent of a “bug” that had been detected on the platform. 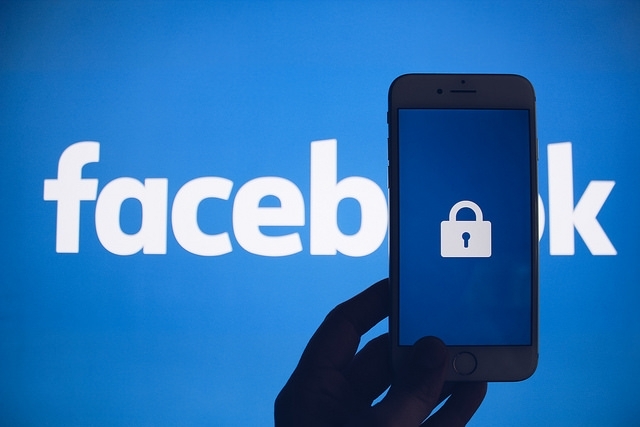 Facebook has confirmed that at least 50 million accounts worldwide may have been victim to a hack, allowing their passwords and data to be stolen or accessed. Many people found themselves logged out of their accounts over the weekend as a result of the bug. Mr Mahjoubi first learned of the breach after Facebook in the US sent out an alert. After he contacted Facebook France, the company said it “could not comment further” at that time, but confirmed that “all European procedure had been followed” and relevant authorities alerted correctly. Mr Mahjoubi said: “I recommend that all people in France, on all [social media] platforms, review and change their personal data and delete anything that they would not like to see fall into the public domain. He did not go as far as to advise people to shut down their accounts, but said that each person would need to decide what worked for them. The MP said that he was not yet satisfied with Facebook’s response to the issue. He said that he would continue to alert people to the problem, and press the tech giant for more answers and responsibility. This applied particularly to the new European GDPR privacy and data laws, he said. Technology companies should be required to offer more transparency and accountability, and be more responsive when breaches happen, he added.